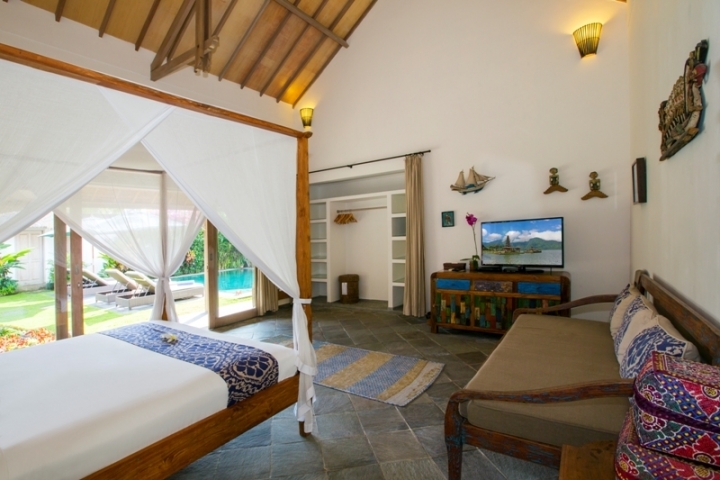 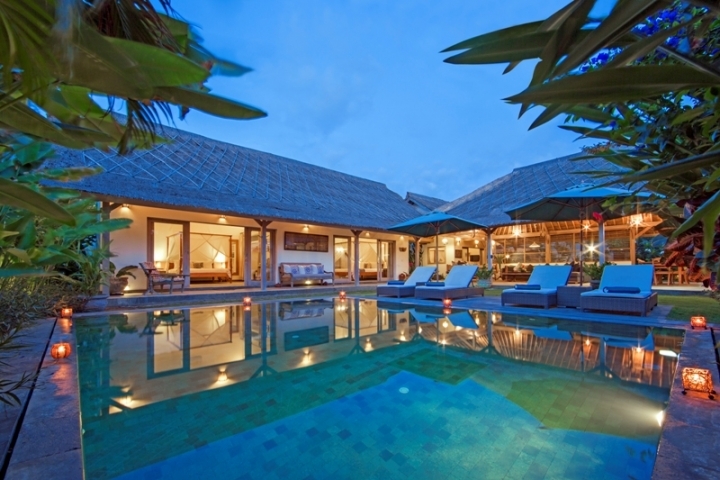 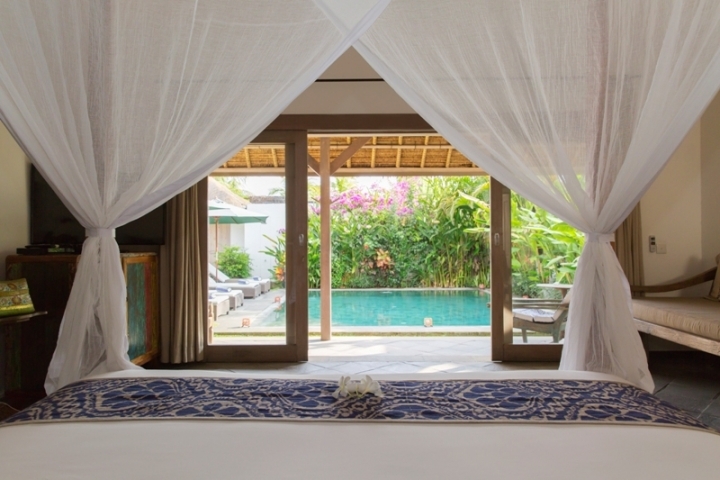 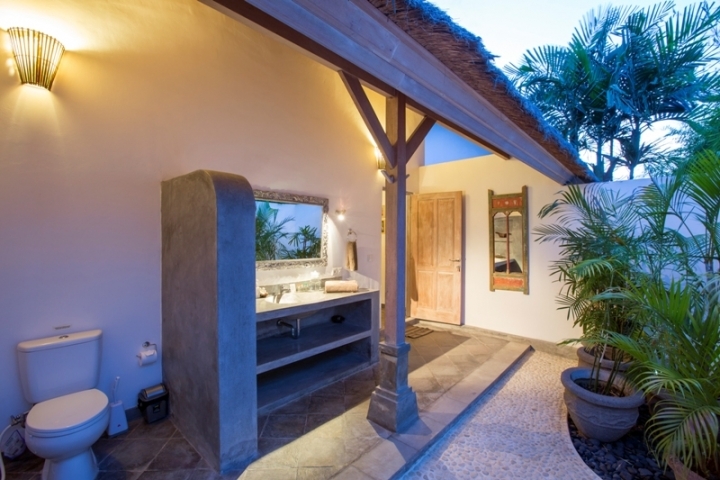 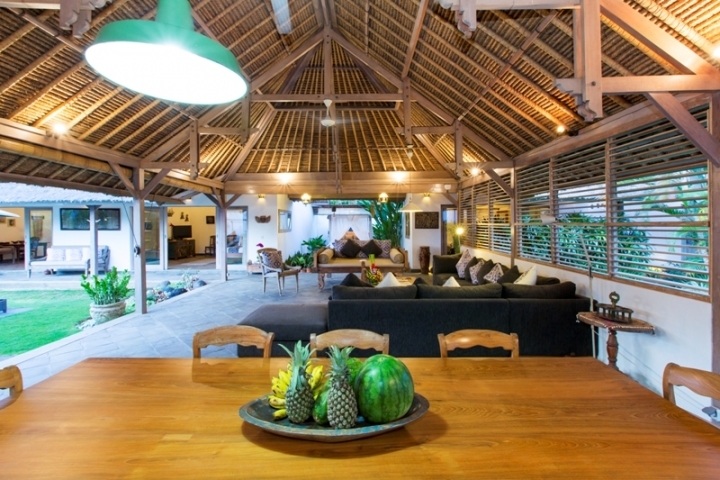 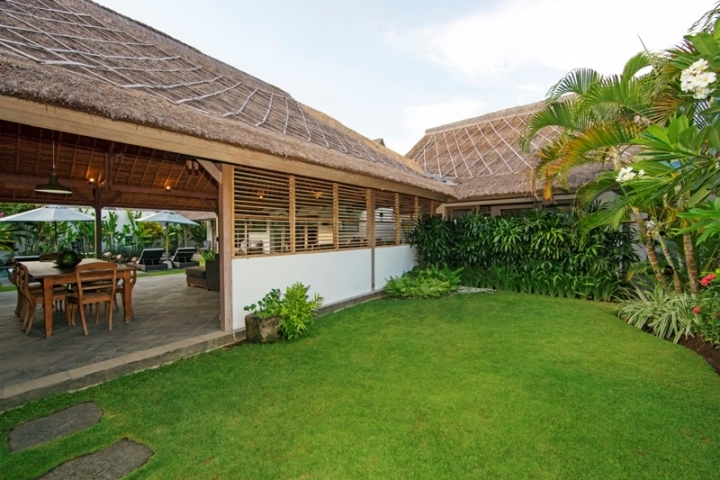 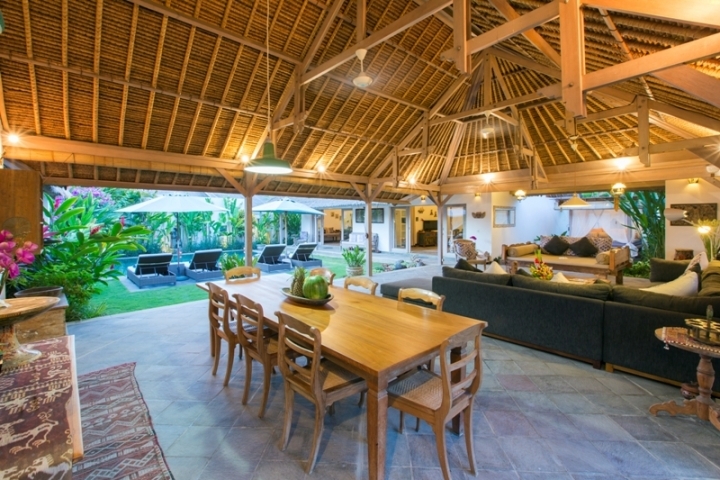 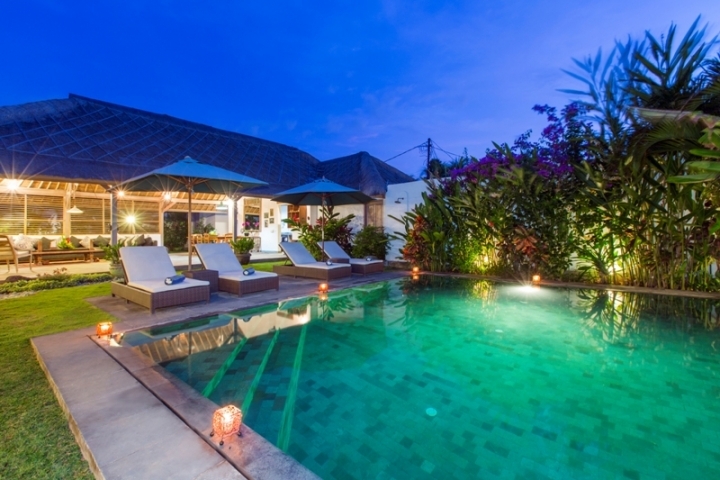 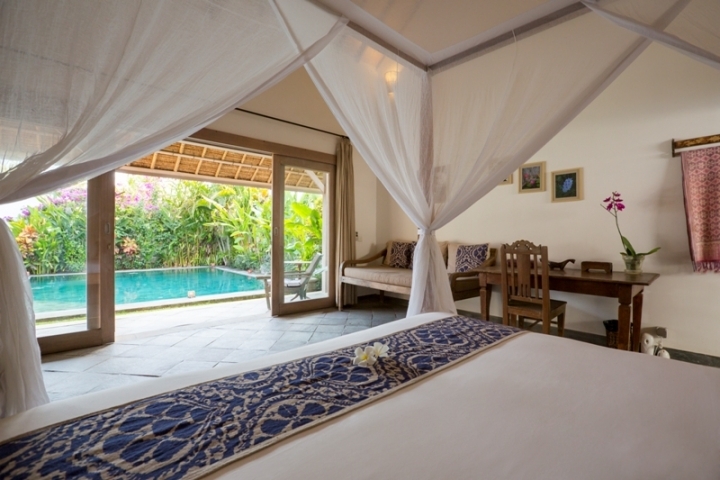 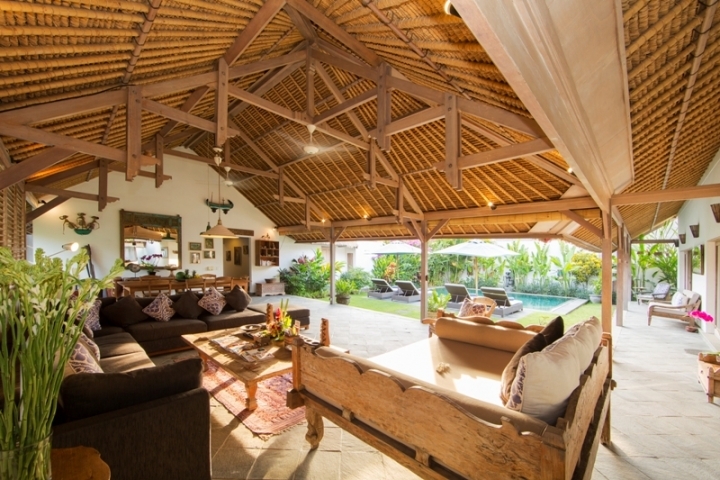 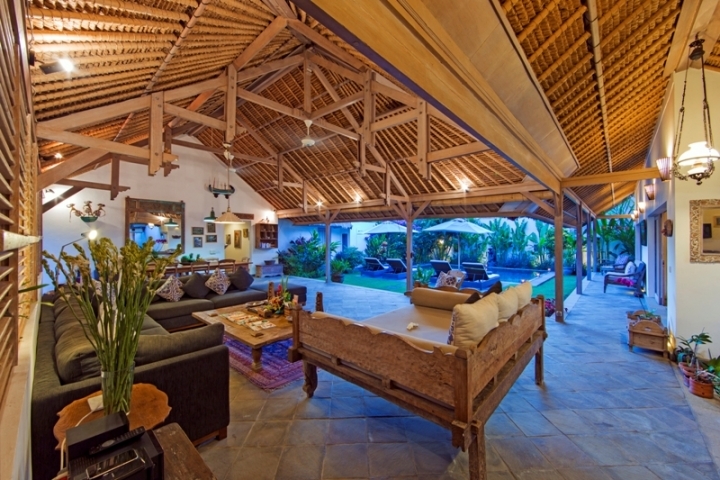 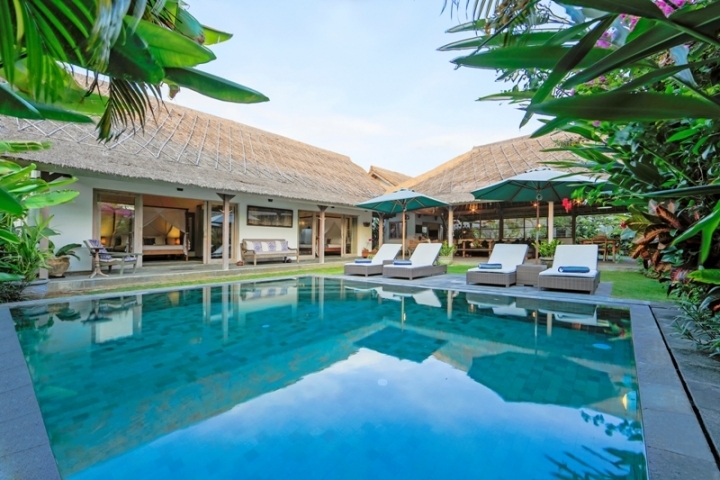 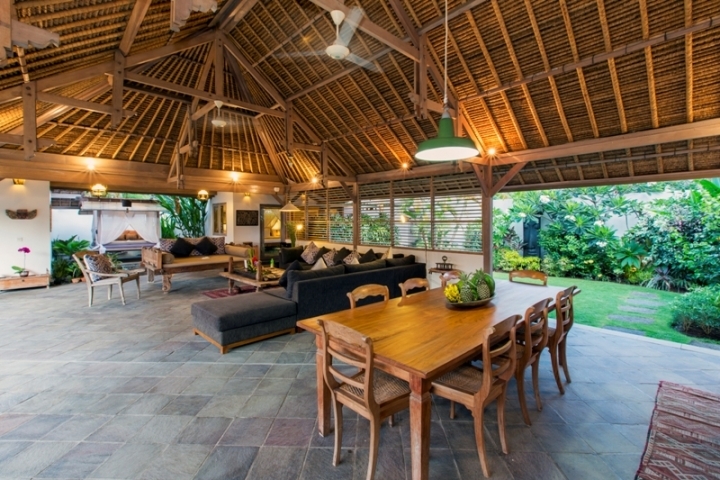 Located right in the center of Seminyak, just behind Ultimo is where you will find this gem. 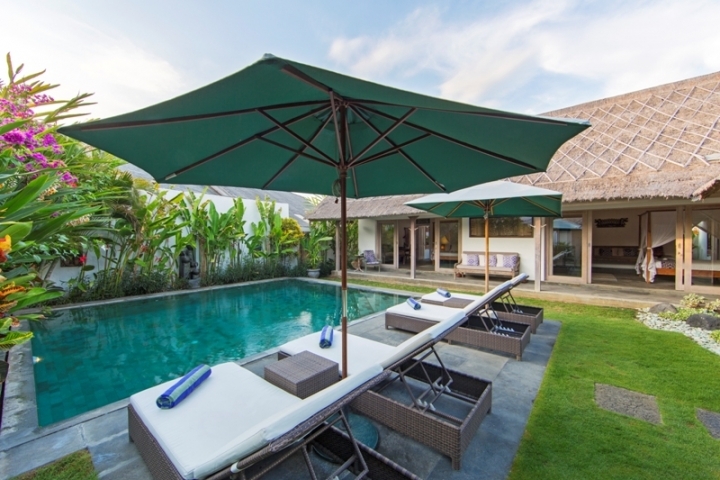 Set on almost 6 Are of land, this 3 bedroom family villa offers an amazing mix of holiday home and fabulous rental income. 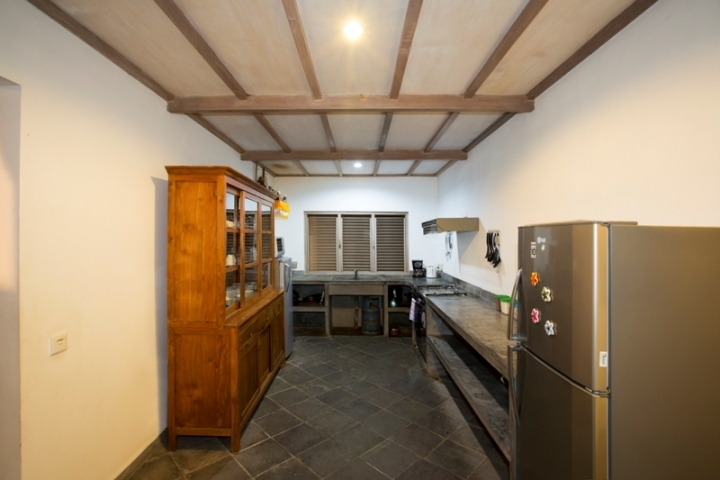 The current owners recently undertook a complete renovation and it is now ready to go. 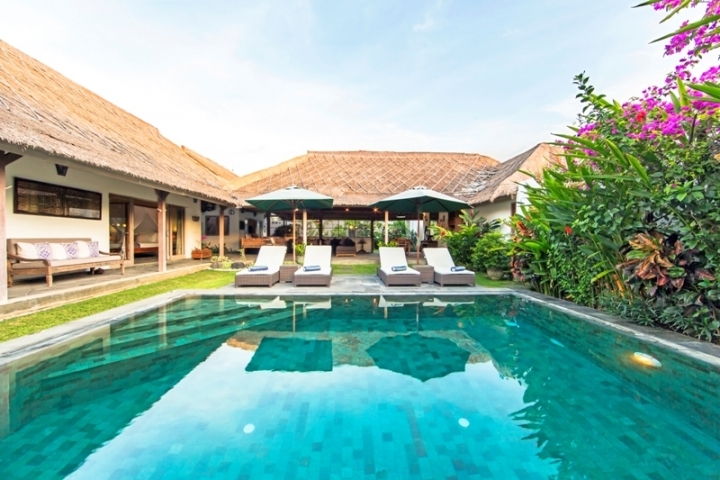 Offering an enormous living and dining area, overlooking the manicured gardens and pool, surrounded by three large double bedrooms each with it’s own private bathroom. 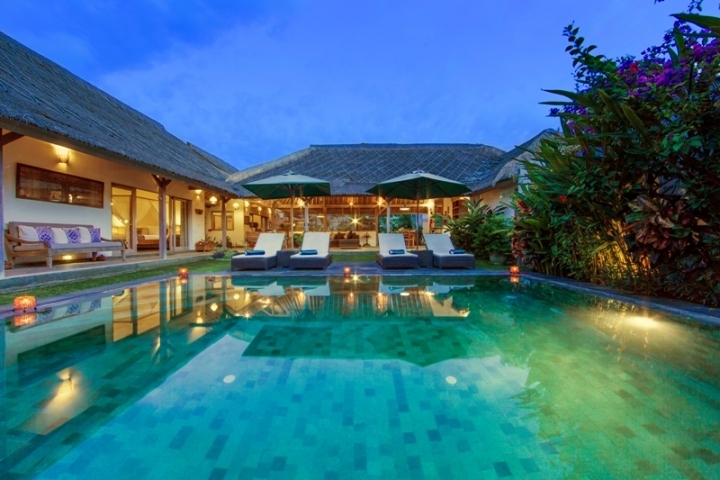 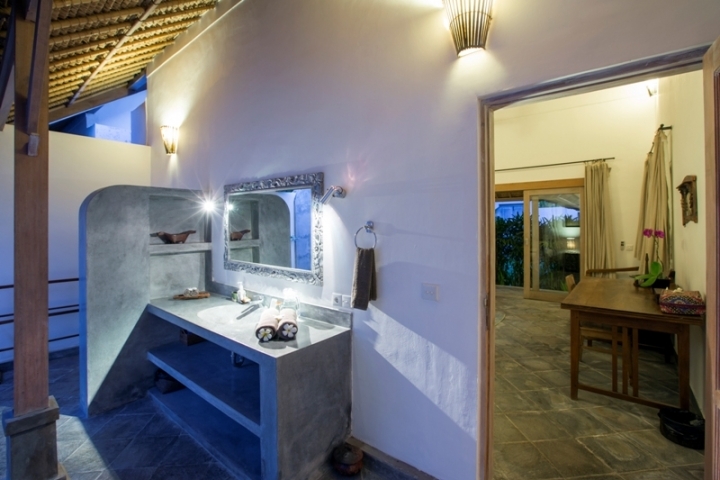 The property is also fully licensed and fully managed so it will earn you money from day one.